We are open from 5:15 AM to 7:00 PM Monday- Friday. 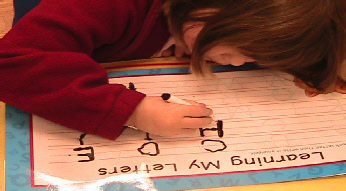 Each child receives loving care and attention at Fun Times Daycare & Preschool. 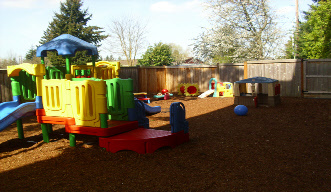 Your child will love our large collection of toys, games, and large outside toys. We care for each child as if he or she were our own. 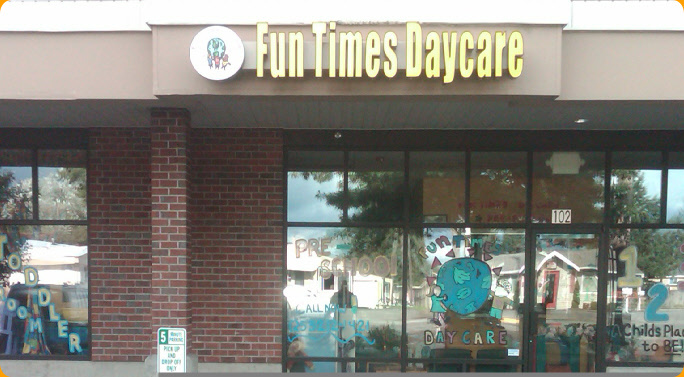 Fun Times Daycare provides a safe and loving environment for children. We accept children from 11 months to 8 years of age. We play developmentally appropriate games and we teach an advanced curriculum that is appropriate for each child’s development. We also supply nutritious USDA approved meals.